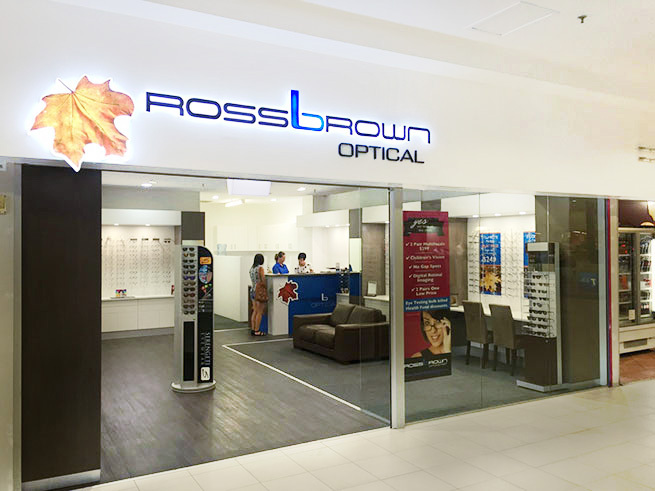 Ross Brown Optometrists offer a full range of vision services. You can count on us for giving you the best quality services in eye care and lens packages. 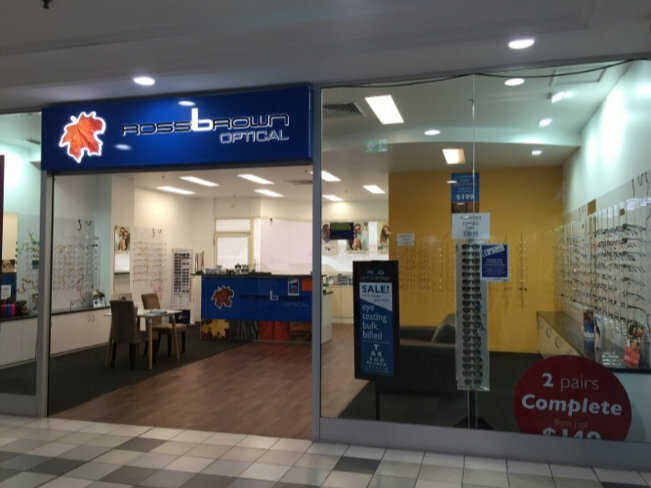 We now have four dedicated and experienced Optometrists working with us across all stores. Please call us to arrange an appointment. 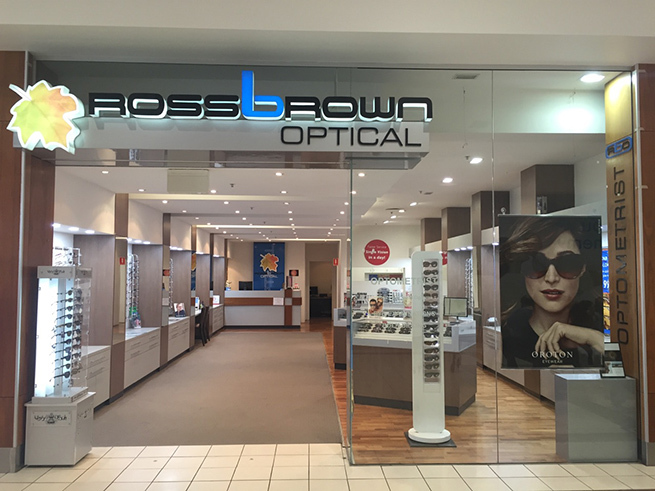 Ross is available at our Lakehaven, Belmont, Tuggerah and Wyong store. 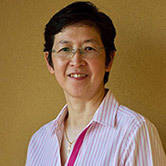 Wai Yoong is mainly available at our Belmonth store. 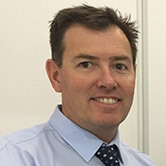 Geoff is available at our Lakehaven and Tuggerah store. 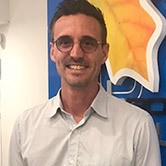 Simon is available at our Lakehaven, Belmont and Tuggerah store. All you need is a medicare card to have your eyes checked for vision and eye disease. In most cases this will take less than 30 minutes. 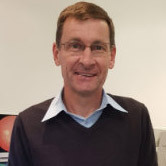 Ross Brown has been testing eyes in Newcastle and the Central Coast since 1992. 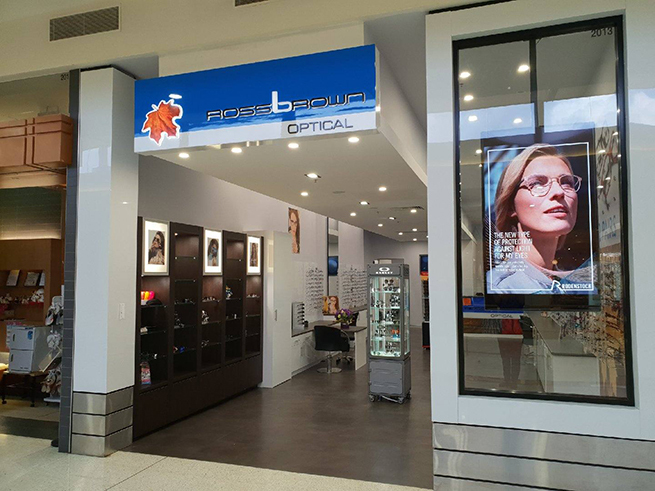 Ross Brown Optometrist is a locally owned and operated practice located inside Lakehaven Shopping Centre on the Central Coast of NSW.